You would probably think it's almost impossible to find such a tranquil space to relax in a city the size of Birmingham. 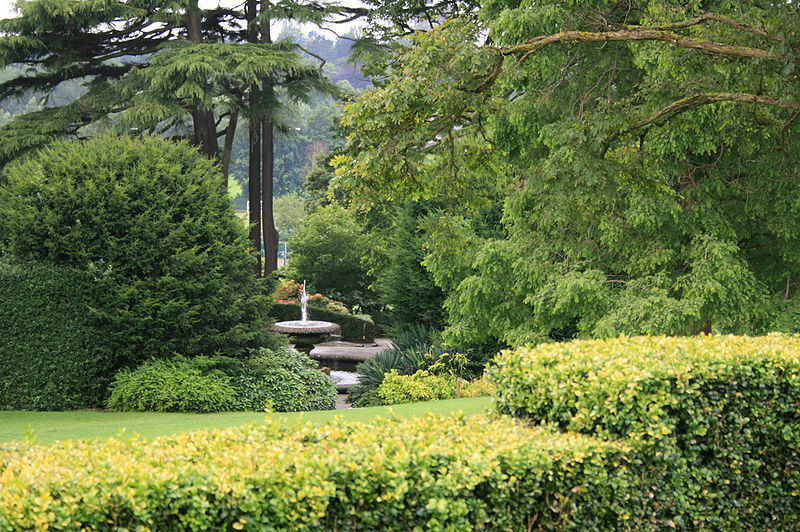 In fact, the Botanical Gardens are just the place, and they're only a ten minute drive away from the city centre. 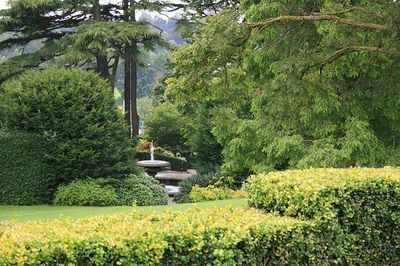 The gardens were first opened to the public in 1832, after being designed by J.C. Loudon, and remain largely unchanged, maintaining their Victorian semblance from years before. The gardens today are hugely varied and are home to, amongst others, Mediterranean and subtropical glasshouses. Whether you want to sample the 7000 species of plants on show, marvel at the collection of exotic birds or simply stroll through one of the few serene parts of Birmingham, there truly is something for everyone here. Whilst dogs aren't allowed in, these gardens were designed with entertainment as well as horticulture in mind and the events list is busy year round with everything from Bonsai demonstrations (19th August) to Country Music Festivals (2nd September). Be sure to visit the art gallery and the Pavilion Tea Room, which is a perfect spot to sit and take in the surroundings. Complete with three Victorian suites, the Botanical Gardens also offer the perfect location for a host of events such as banqueting and weddings. The gardens are open from 9:00 (10:00 on Sundays and bank holidays) on every day of the year except Christmas day. Doors close at 7.00 pm from April to September and at 5:00 pm between 1st October and 31st March. Prices are reasonable for the gardens. Adult tickets are £6.30, Concessions are £4.25 and children under 5 are free. A family ticket (2 adults and 3 concessions) is £19.80. Treat yourself to one of Birmingham's most pleasant settings, all within a mile of the city centre. Congratulations on your first article Sam, it sounds like a beautiful place to visit.